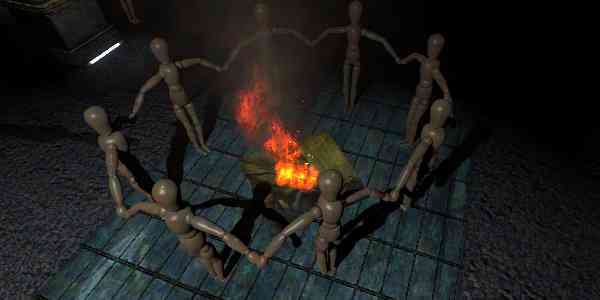 The people who were born in the 1990s have somewhat of a cult status amongst other people. Those 10 years marked the end of some of the iconic stuff of the millennium, like the floppy disc, cassettes, pagers, and of course playing outdoors. While we saw the end of some great things that couldn't be eaten, what about those that took a large chunk of our kiddie-lives, candy! 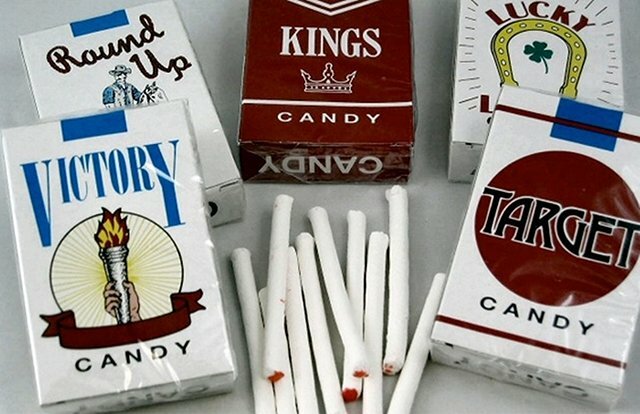 There were nearly 5 big companies that throttled us into the candy-hogging business and all of them flourished! 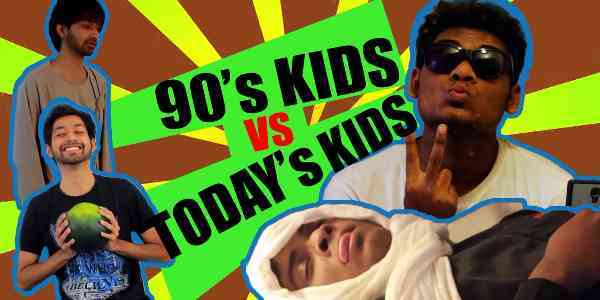 Kids love candies & snacks, and we the kids of 90s, even more so. We saw some of the greatest things go down in history and candy is surely one of them. And as battle scars from having too much of these candies, we now have tooth fillings. Despite the agony that drilling brought, we don't regret a single buck or a single hour spent munching this little balls of heavenly cocoa. 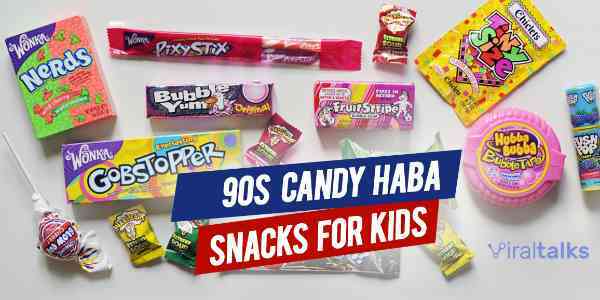 We have made a short list of all those candies & snacks of the 90s that remind us of simpler times, and good, mouth-watering candy, unlike the severely reduced bags of air that pass for candy these days. Take a look at these bundles of joy below. This one was everyone's favorite gum. 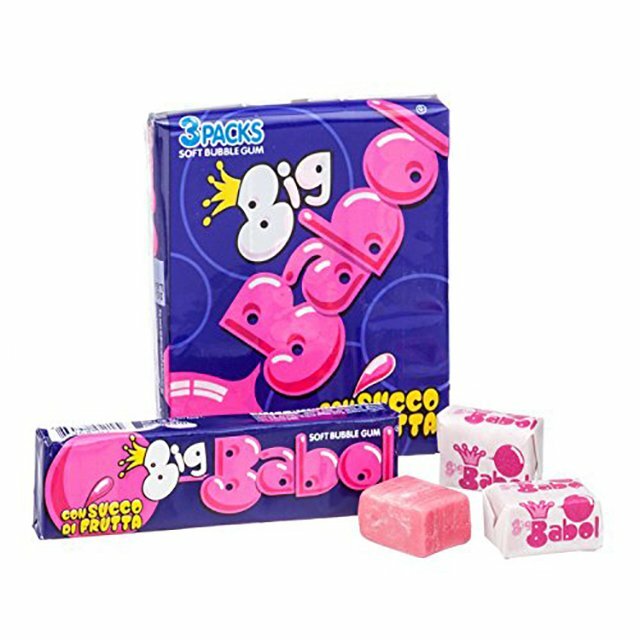 There was this fierce competition between Boomer and Big Babol and eventually, we still have Boomer in stores. This is a variant of the beloved M&M's. 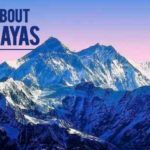 There is a crispy layer in between the colored layer and the tasty, chocolaty layer. This made eating M&M's even more fun. 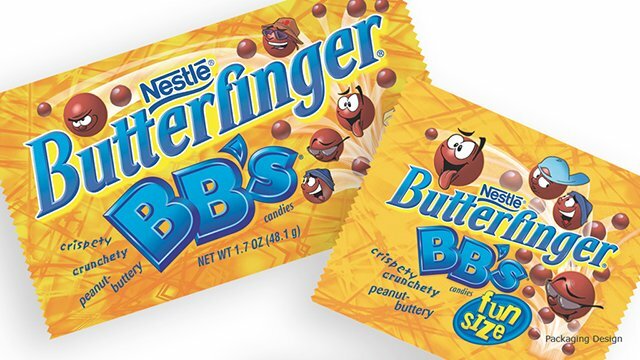 Another 90s candy was the Butterfinger BB's. 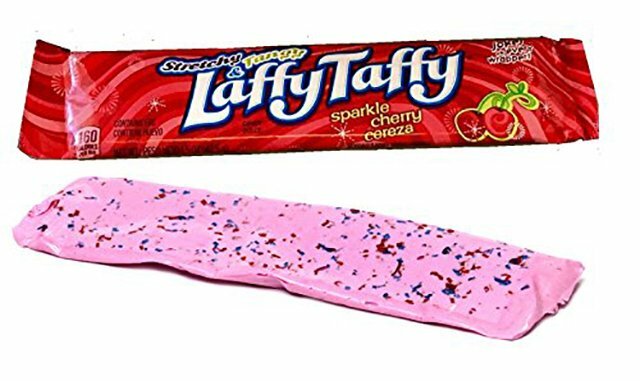 You didn't have to break a huge candy bar into smaller pieces to have them, but they came packed that way. They made excellent childhood snacks, and still do, but not this one. 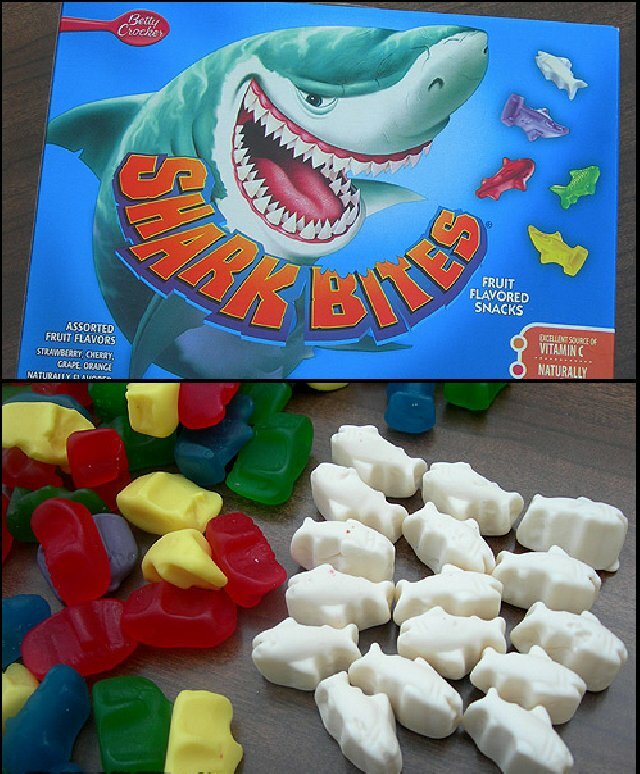 These 90's candy was the king of all food trades. If you had one of these, you could get anything in return during the lunch break. Just dunk 'em and drown 'em in your mouth, was it? A rather ingenious candy from the 90s is Ring Pops. 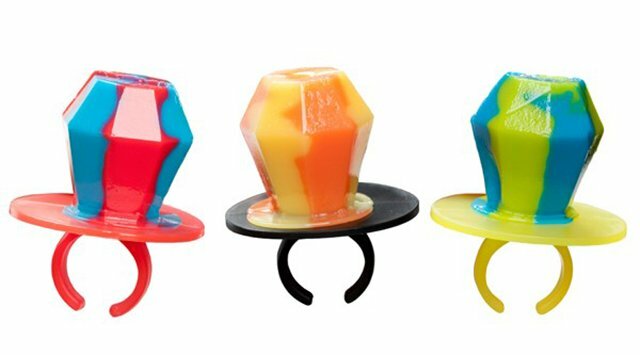 You could wear these 90s things on your finger and have a nice little lick whenever you felt like, without soiling your hands! 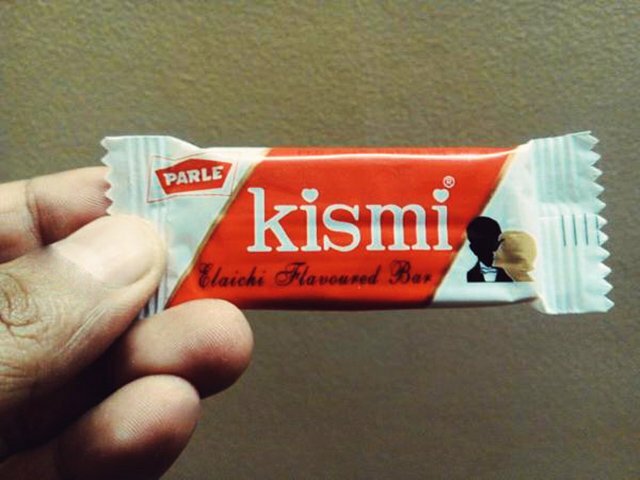 People from Asia will be more familiar with this candy of the 90s from Parle. 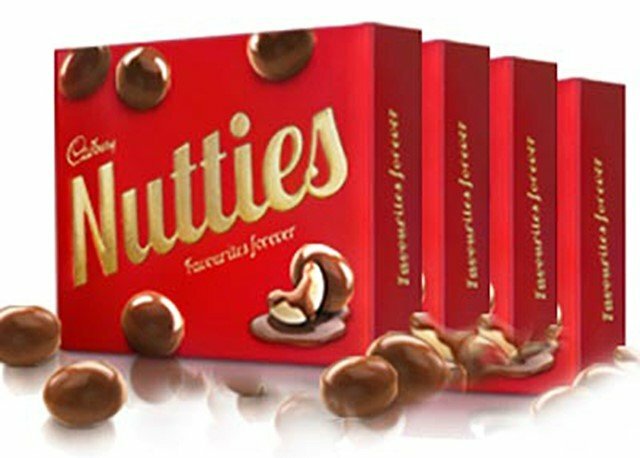 Although it wasn't everyone's go-to chocolate, it surely is a nostalgic reminder of the good old days. 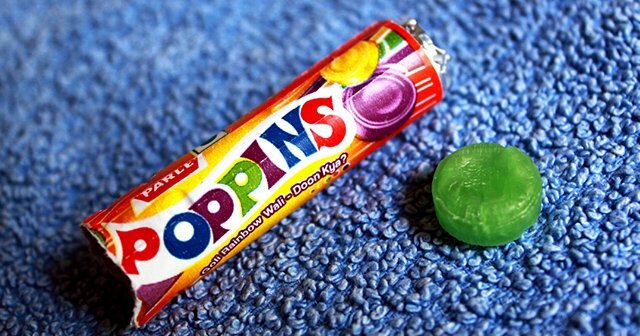 Who can ever forget Poppins, the "90s kids' food" that gave everyone colored tongues! Both adults and kids enjoyed this savory candy! The candy that almost looked like a mango, with its yellow wrapper and green ends. This has got to go up there with one of the most loved 90's snacks. 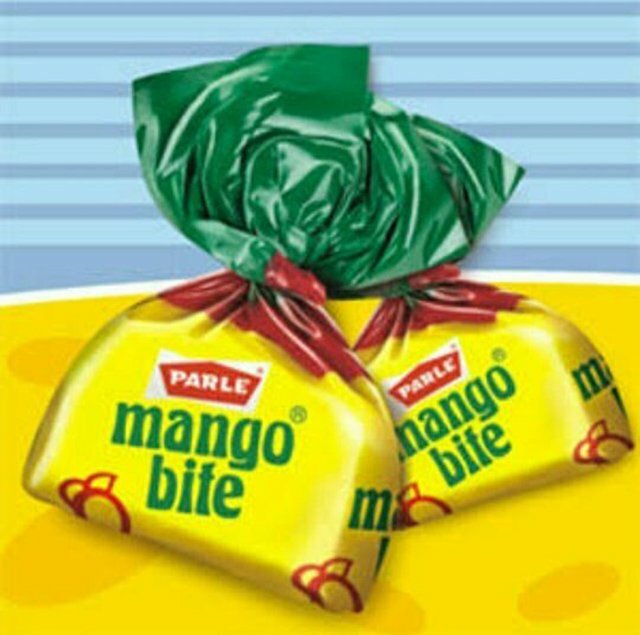 We are calling it a snack due to the sheer number of these candies consumed in one sitting. 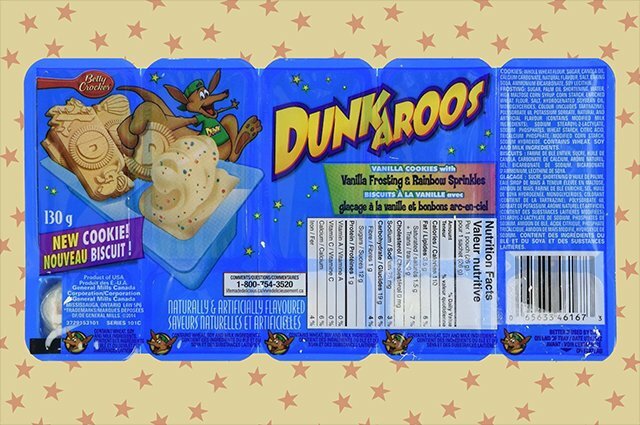 Other 90s snacks, discontinued but revived again include this yummy thing. One of the yummiest 90s things to have ever come out of a chocolate manufacturing unit. There have been many occasions when we were kids and we rolled a piece of paper to pretend like it was a cigarette. What this candy did was to eliminate the middleman as it were, and gave us a stylish look along with a tasty treat. 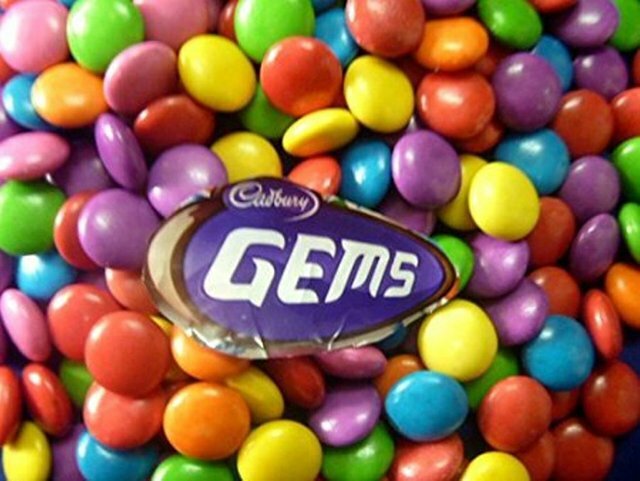 Gems were the regional version of M&M's. Sugar-coated pills filled with chocolate. All we did was open up the pack and gobble all the candy. 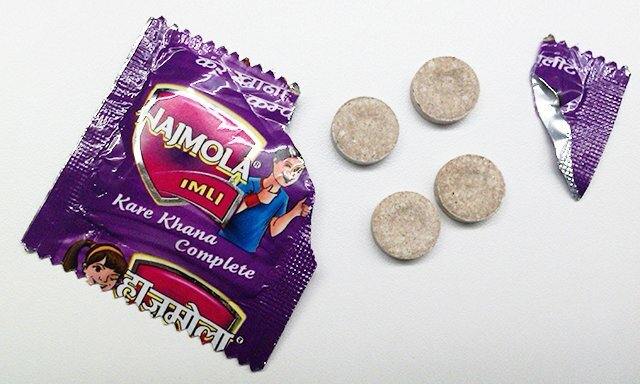 This one was mostly used to reduce acidity and also to get a tingling feeling in your mouth. A 90's food deserves a 90's candy, and what better than the sour and bitter Hajmola! Be it, kids or adults, everybody loves candy And when the candy sprinkles it is all the more mouth watering! That is what Sparkle Cherry brought to the table, a sparkling bar of yummy chocolate. These little guys bring us memories of one of the 90s cartoon shows that all of us just adored and loved as kids, The Scooby-Doo Show. And added to the nostalgic pack was fruit flavored little candies, which we gobbled up by the crate. 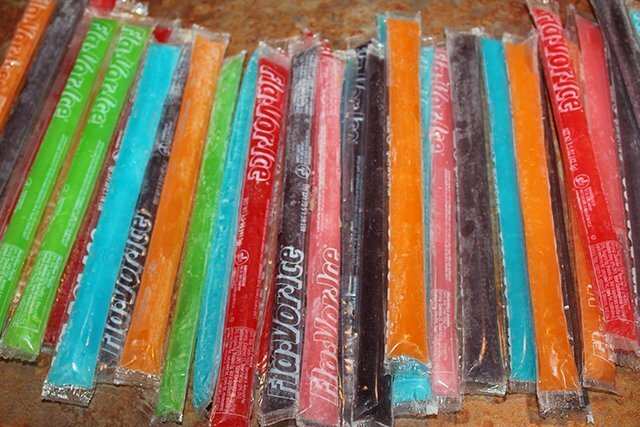 These elongated colorful plastic packs contained nothing but water, yes but frozen, and also with flavors, that ranged from vanilla to black current. And even when we came down with a cold afterward, it would've been well worth it. They were the king of fruit drinks back in the day. 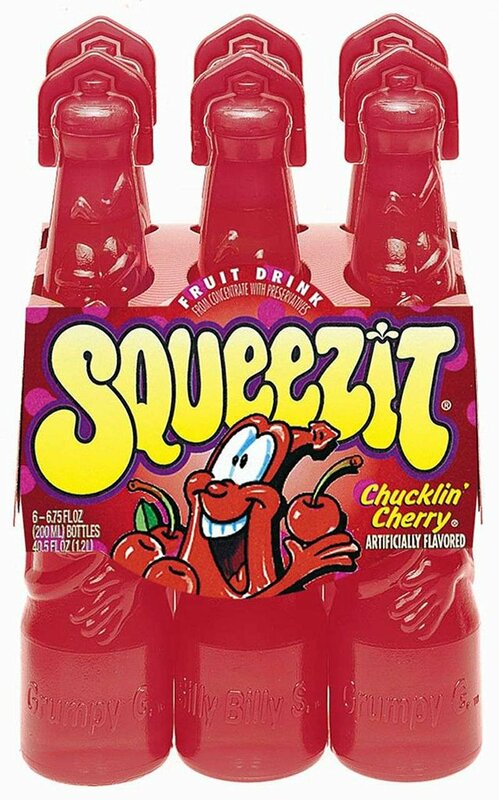 All of us loved having Squeezeits in our backpacks. They could be carried anywhere, didn't need a cup to be enjoyed and most of all tasted like the sweet nectar from heaven itself. Sadly, it was stopped in 2001 and therefore became an exclusive food from the 90s. A rather weird looking candy, to be honest. It was flat and looked like crepe bandage, exactly like that, in fact. But boy did we eat them and a lot of em too. Every single foot, gobbled up in 2 minutes, nothing more, nothing less, and then run back to get some more. A gummy treat, that was shaped like the toothy monsters from the open ocean? Sign me up, and that's what they did throughout the 90s and we just couldn't have enough of these little foods from the 90s. 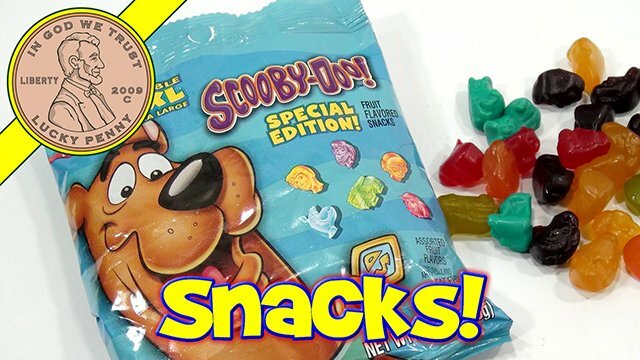 These were, for some time, considered as 90s food, or quick and easy snacks rather, oh well, who are we kidding, it had zero nutritional value and got in, with a single bite. 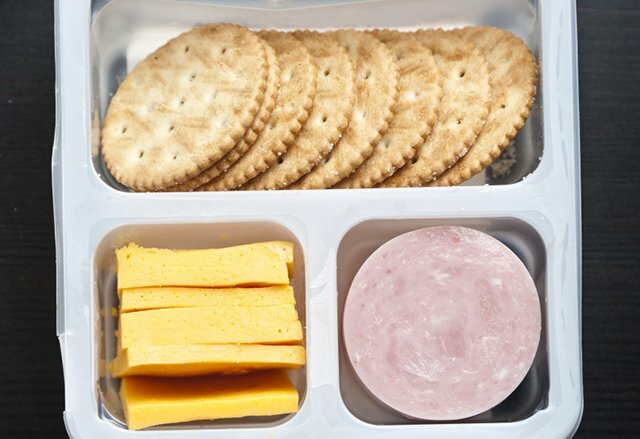 Nevertheless, these make-yourself Lunchables were super fun! With that, we have reached the end of those 90s foods or snacks that remind us of the good and innocent times. 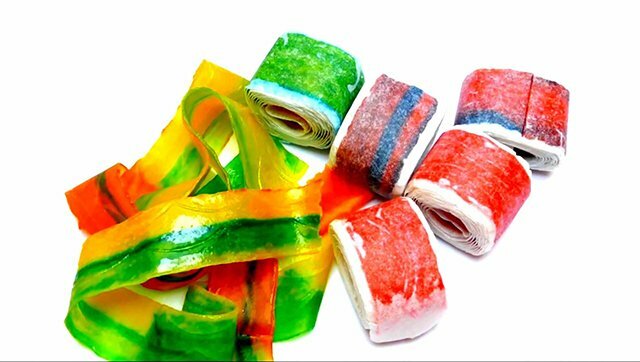 Let us know what you think of these candies from the 90s below.